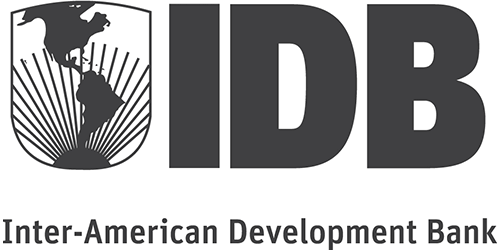 The Inter-American Development Bank was founded in 1959 to provide financial and technical support for countries in Latin America and the Caribbean. The Bank partners with 48 member countries to help improve health and education, and improve infrastructure. The Bank does this by providing loans, grants, technical assistance, and extensive research into development initiatives and issues. 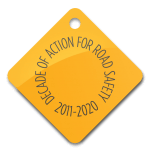 Road safety is a key priority for the Bank, which has a dedicated strategy to address the problem of road safety for member countries, and minimize human, social and economic losses resulting from inadequate road safety practices. The Bank is promoting initiatives that encourage coordinated road safety policies and programs that incentivize the participation of all sectors, to prevent and reduce road fatalities and injuries within the region. Today, the people of Latin America and the Caribbean are highly conscious of risks and dangers that threaten their wellbeing and security. Alerted by the authorities and the media, people take precautions in order to avoid exposure to many dangerous situations. However, there is one real and immediate threat that takes away thousands of lives each year, yet often remains unacknowledged: the ever increasing problem of road traffic incidents arising from lack of road safety.